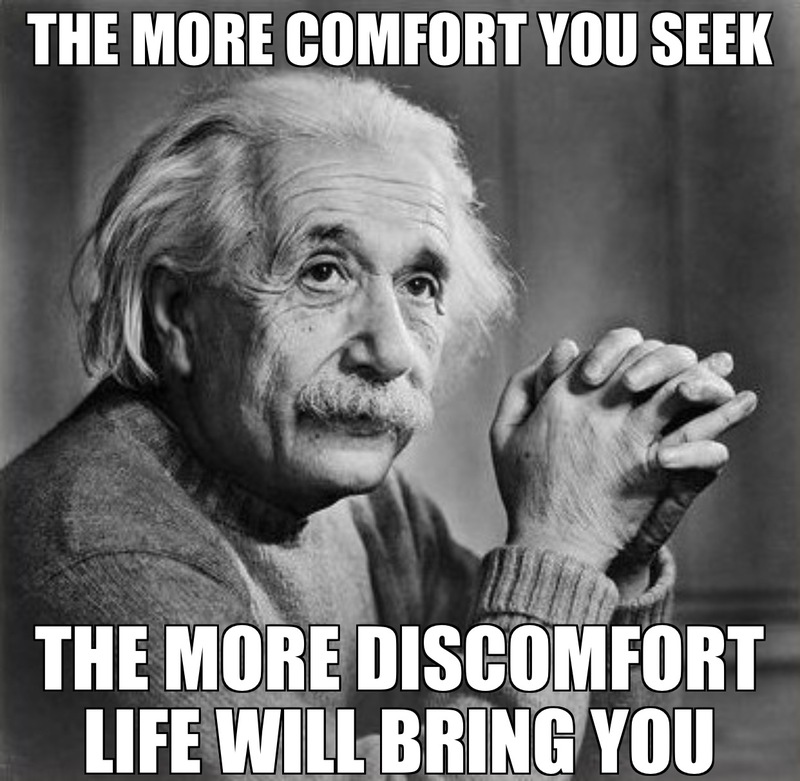 Here’s a clip from lasts nights #goalsetting workshop!! Thank you so much to everybody that came out to listen and learn. I’ll definitely be doing more of these events in the future. I received a little less than one hundred dollars in donations, so I’m proud to say I’ll be donating $50 to Montrel Living Veterans Housing Organization here in Dallas. I realize it’s a small amount, but it’s something. And what’s more, is that I’m no longer thinking about giving and pursuing my goals, I’m doing it. Don’t be afraid to start small, don’t be afraid to start at the bottom. As for this clip, it’s step 8/10 of my goal setting process. Once you write down a list of your goals and the things you want. That list is describing somebody that’s not you, because you haven’t done those things yet. So what would that person do? What are they like? 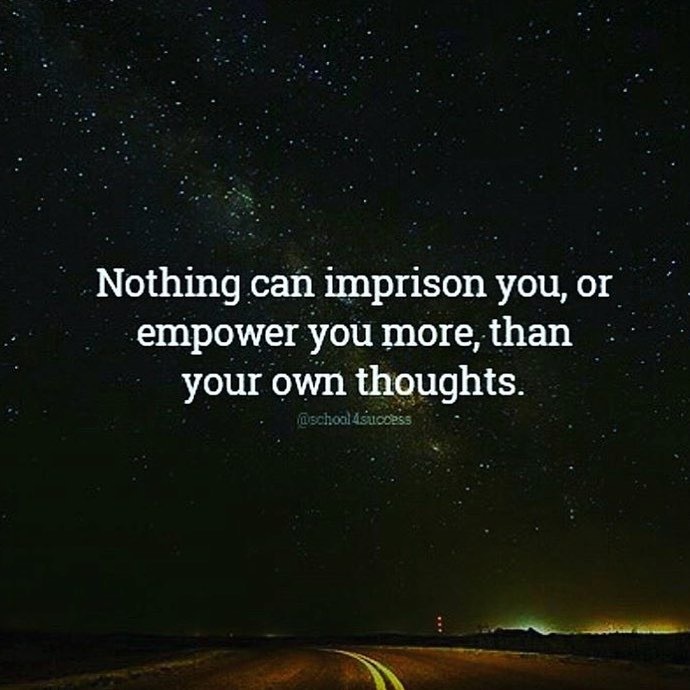 Think about it in depth then emulate the person you want to be. The Goal Setting Workshop is going down this coming Wednesday the 25th from 6:30PM-7:30PM! Here is a link to Montrel Living’s scrapbook page on their website. You can click through the pictures (Christmas and Garden album) and check out what the house for male homeless veterans looks like! You can also help support them just by liking them on Facebook! Half of all proceeds are going towards Montrel Living Veteran’s Housing Organization to help them build another house for homeless female veterans. RSVP, come better yourself, and help a worthy cause in the process! 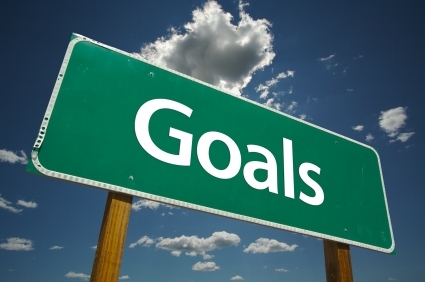 Upcoming Goal Setting Workshop January 25th, 6:30PM-7:30PM!!! 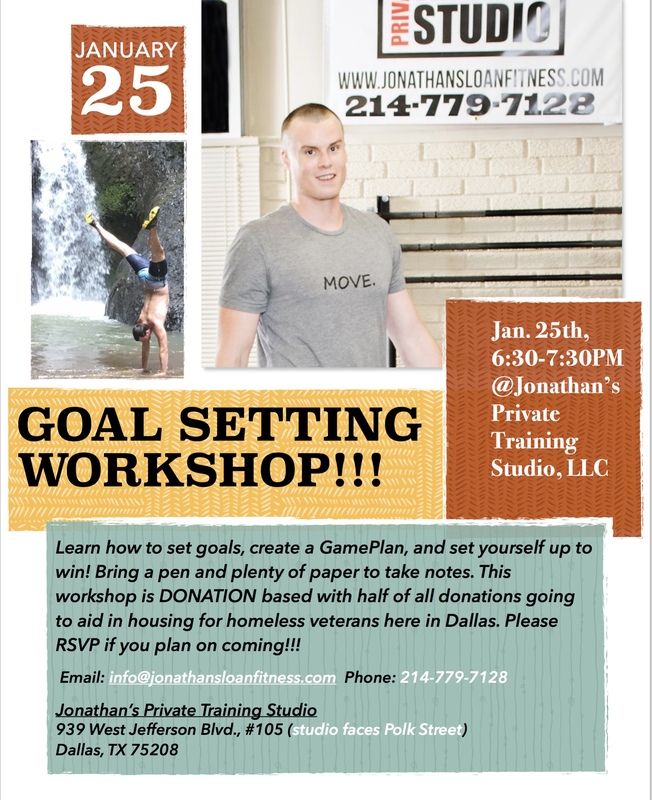 I’m hosting a Goal Setting Workshop at my studio, January 25th from 630-730pm!!! Its really surprised me how many people don’t set goals. One thing every successful business, every championship team, and every champion athlete does is create a game plan, usually a really detailed game plan. How can you expect to succeed and win without a game plan? Come learn how to create that game plan with me on January 25th. The workshop is donation based with half of all proceeds going to help homeless vets housing here in Dallas. I’ll post more information on the charity group after I meet with the groups President soon. Please RSVP if you plan to attend! The key to accomplishing any goal is to, at minimum, take small steps everyday in the form of ACTION toward your ultimate goal. So for most people, the first step is creating new routines so they can set themselves up for success. Here’s my basic morning routine (make sure to check out the basic total body movement routine video with the link below #4): 1. I usually wake up about an hour and a half before work. I’ll check my text messages to see if any of my morning students have contacted me. And then I DO NOT check any form of social media or emails. You want to make sure the first thing you hear or think in the morning is good, something that gets you off on the right foot, and you are rolling the dice with social media and emails. It’s also been studied and proven that people who spend less time on social media are happier people. 2. I’ll immediately start some type of positive, educational, or inspirational audio to get my mindset where I want it to be for the day. 3. Breakfast- always drink at least 16 ounces of water before you consume anything else!!! You haven’t had anything to drink all night and your body is thirsty!!! I usually have 2-4 eggs, 8-20 fluid ounces of smoothie (depending upon how long it’ll be till I can eat again) I make nightly before bed, and coffee with butter and honey. 4. After that I head to work and do some basic movement for at least 10 minutes. Check out the youtube video below for some ideas (or you could even copy this routine) on creating your own basic total body movement routine. https://www.youtube.com/watch?v=SOEV26N2VOE 5. Meditate- focus on what you want, what you are GOING to ACCOMPLISH today, and your vision of your future. The small things you do everyday, the small choices you make everyday, shape your life in every way. Happy New Years!! !